Your flooring is one of the most noticeable features of your home. It’s the first thing you and your guests see upon entering your home. It’s the place you kick off your shoes and get comfortable, and it’s where your kids, your pets, and you enjoy your free time together. Having quality flooring in your home can help create a warm, welcoming feel, but all the daily use can lead to wear and tear. And replacing a neglected wood or other hard surface floor can not only be costly but time consuming and a disruption to your life. Take that first step and extend the life and beauty of your hardwood, vinyl, and tile floors with professional Houston floor care services from ServiceMaster Advantage. We’ve developed proven floor maintenance programs to care for all types of residential flooring using advanced equipment and materials. We can also remove some minor scratches to help handle pet damage and other everyday scratches from normal use. Discover the ServiceMaster Advantage, and safeguard your investment! 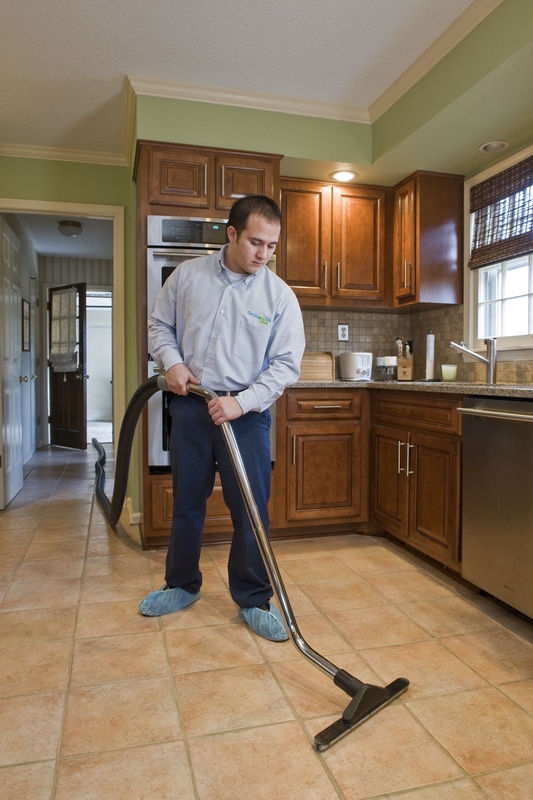 Request a free estimate on our Houston residential tile and grout cleaning services. Live outside the greater Houston, TX area? No problem! We proudly serve all of Harris and Galveston counties and the surrounding areas.